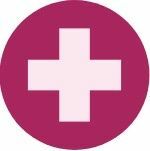 From proactive dental healthcare advice to how to care for your children’s teeth, our blog will cover all of the important topics that you, as a parent, need to know about. 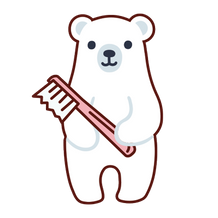 Many people consider a dental appointment to be a scary experience. However, our understanding team will make sure that you are comfortable throughout your visit. 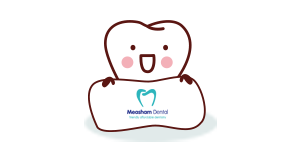 With convenient opening times, varied plans and prices, and a simple booking process, there really is no better option than Measham Kid’s Dental to treat your children. 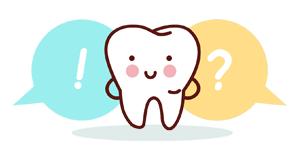 Make sure that your children receive the perfect dental assistance by turning to our dental practice. 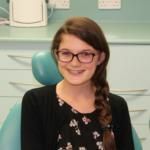 At Measham Kid’s Dental, in Swadlincote, Derbyshire, we offer first class dental services for both children and teenagers. 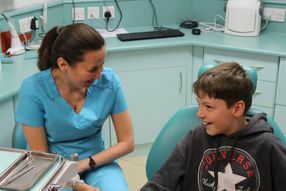 Sandra, our principal dentist, has more than 20 years’ experience in the profession and offers a caring, personal service to every patient, putting both parents and children at ease. Located just off the M42 between Birmingham and Nottingham, we have free parking at the rear of our building for your convenience. 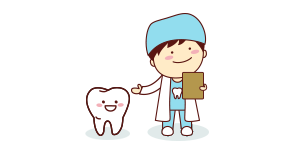 Measham Kid’s Dental is proud to be a member of the Federation of Small Businesses.